Metal, aluminum, steel, copper and so on. 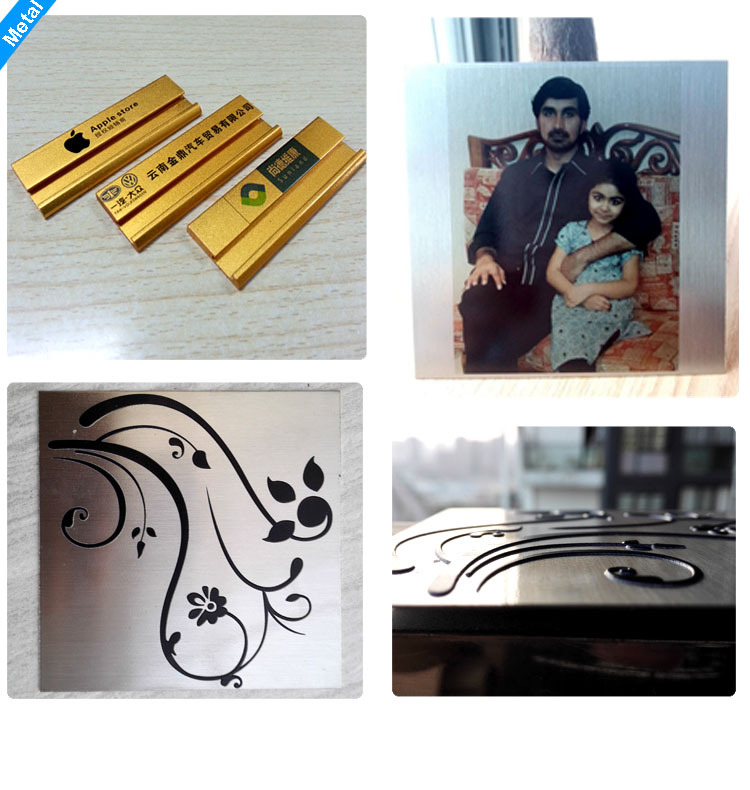 You will need spray metal coating and wait for drying, after that you need start your printing works. PS: Coating can help the printed picture become to scratchproof & sunproof and waterproof.